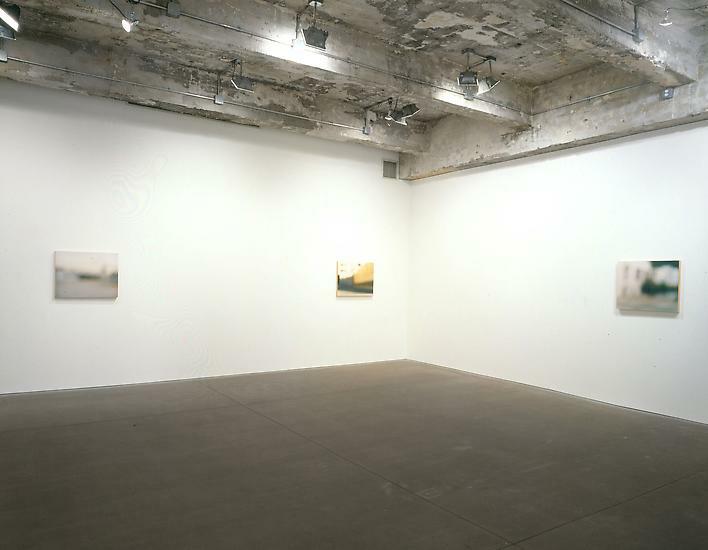 Tanya Bonakdar Gallery is proud to present new work Uta Barth. 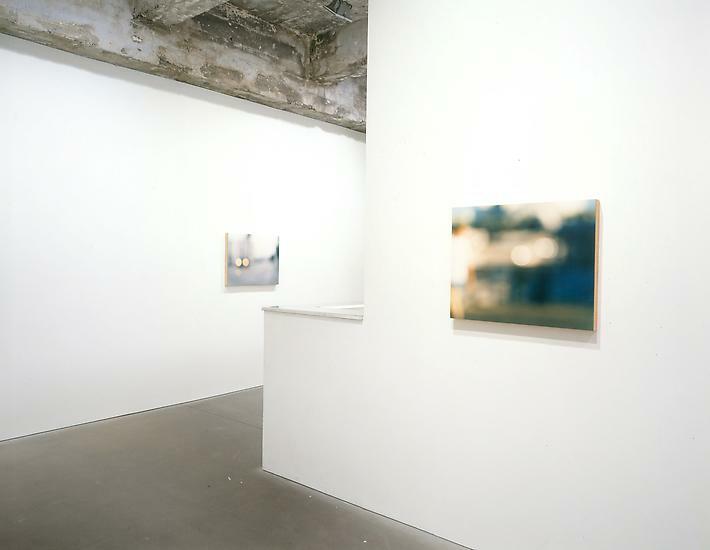 During the past three years, Uta Barth has been working on a project which examines photographic conventions of presenting and framing a subject. All of her images are generated by focusing the camera on an unoccupied foreground plane. What is depicted in the resulting image is the out-of-focus background information which functions as the "container" for the missing subject. 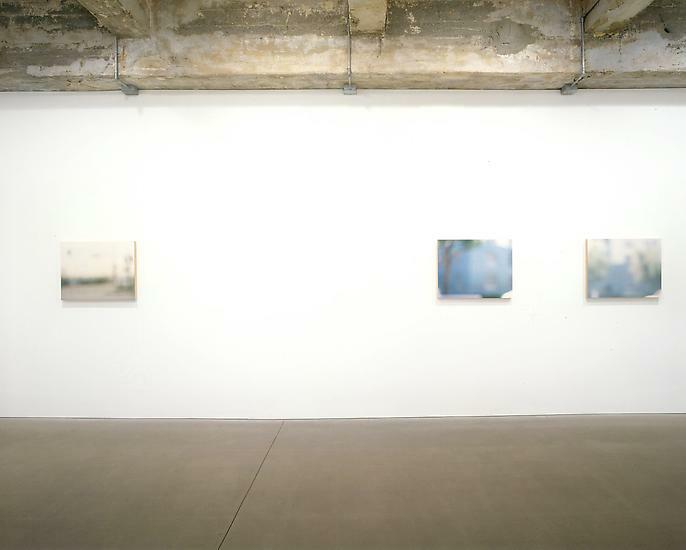 Both her first series of landscape backgrounds and the subsequent project of interior images (the "Ground" series), make reference to the compositional conventions of still photography and painting. For this exhibition, her most recent body of work (the "Field" series), takes filmmaking as the point of departure. These images of blurred cityscapes mimic a more cinematic vocabulary, both the camera and the (imagined) subject are dynamic and in motion, implying a narrative in the unoccupied foreground. The images record and shift the viewers attention to the information of one's peripheral field of vision and that which lies to the side of one's attention. 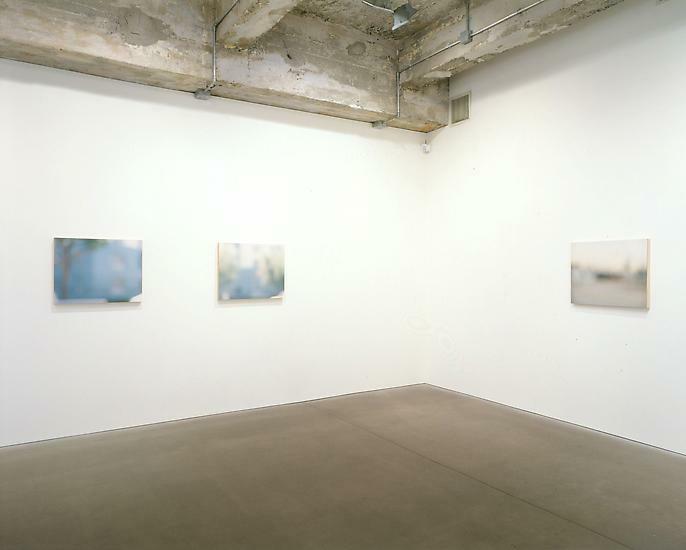 Works from this series are included in a catalogue published by the Museum of Contemporary Art, Los Angeles, which was produced in conjunction with her one-person exhibition in the Fall of 1995. The catalogue is available through the gallery.